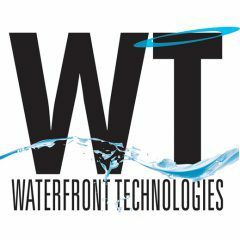 Design | Waterfront Technologies, Inc.
but nowhere is there life without water. What is the visual image of your Brand? We have graphic design services that can visually brand your company/product in all forms of collateral material. 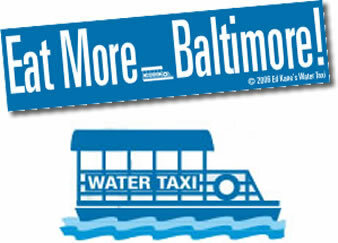 Ed Kane's Water Taxis in Baltimore needed a revamp of their logo and website, promotions and Guide cover to work together. The Guide was redesigned to incorporate a user-friendlier appearance and a more streamlined production process. As a result, the customer enjoys a longer sales period, has a bigger window of time to obtain content, has additional cycles for quality assurance proofing, and is able to produce higher quality results with significantly less cost. Waterfront provided a framework for offering Water Taxi Guide advertisers the ability to participate in the new website’s emerging web portal services. A membership database was developed, along with an entire set of web-based management utilities. Services were expanded to include all membership management including increasing membership, managing accounts receivable and services required. Automation procedures were also developed to initiate regular email campaigns to both State and National tourism sources.